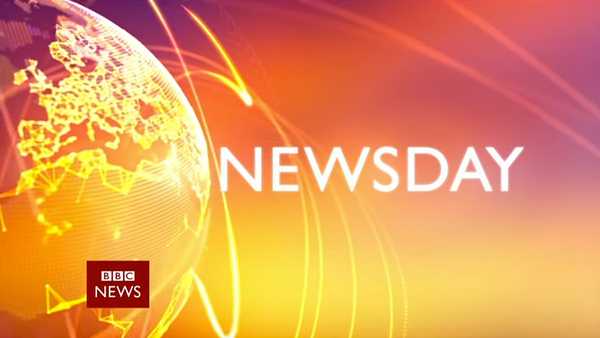 BBC’s “Newsday” took the wraps off its new look on Monday, debuting an updated studio and motion graphics package. 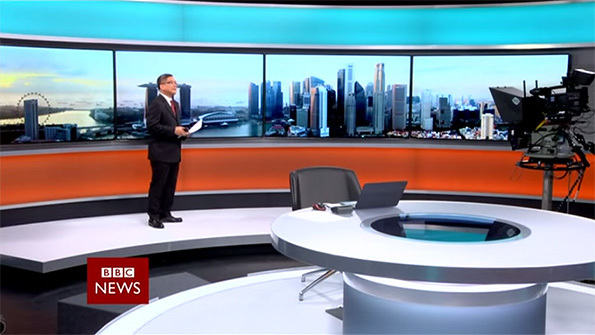 As we reported last week, the updated set design echoes BBC’s Broadcasting House studio designs by Simon Jago, with a simple circular desk and backlit rings. The studio also includes a large wall of windows, which provide a sweeping view of Singapore. 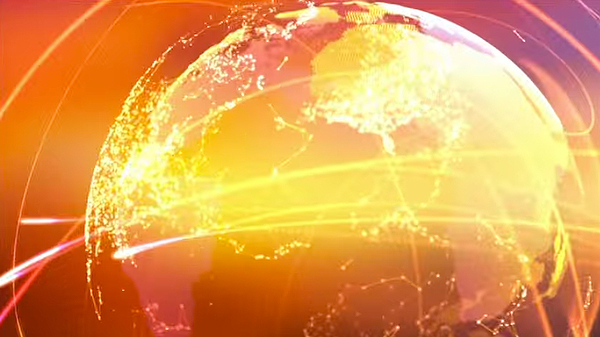 Stylistically, the design is what you expect from BBC. There’s no real surprises, but that’s not a bad thing as the design is executed great for the space.